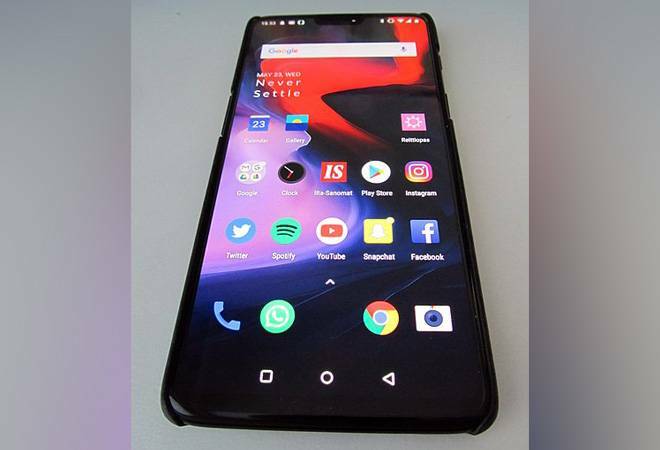 Chinese phone maker OnePlus didn't create much of a stir with its 6T phone launch as it wasn't much of a departure from the 6-month old OnePlus 6. In terms of hardware design there is not much to write home about in OnePlus 6T, but there are few key software updates that are expected to improve the overall user experience. Among the software changes, there is one called Nightscape. Nightscape is OnePlus' implementation of night mode features for the phone's camera. It makes use of machine learning engine to improve the photos taken in the dark by identifying scenes and delivering more lifelike and sharp images. OnePlus 6T's Nightscape feature bumps up the camera ISO and slows down the shutter speed. The stabilization while clicking the night shot is handled by the phones AI. The Nightscape photos takes additional 2-3 seconds to process as the camera takes buffer shots and stitches them together. The processing also involves noise reduction and application of sharpening effects, resulting in pleasing images. Hype or worth the cost? OnePlus 6T isn't a cheap phone anymore. It is now walking the fine line between the mid-rangers and flagships. It needs to justify the high cost as cameras are an important reason why phones are bought today. The new night mode is a good start for OnePlus but it has to keep an eye on competition like Google's Pixel 3 smartphone. However, OnePlus is no match for Google's machine learning prowess. Therefore, it must also upgrade the camera hardware in its upcoming phones to better implement the night photography algorithm.